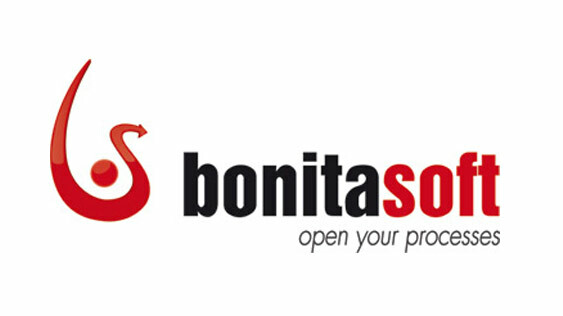 Bonita Open Solution is an open-source BPM suite with an Eclipse based studio designer for process modeling backed-up by a powerful BPM & Workflow engine, more info can be found on Bonita Software web-site as well as on the community web-site. The ABL Business Logic JDBC connector leverage your existing application business logic by exposing it to the BPM suite in a standard way through the ABL JDBC driver for Business Logic. Beside the result data set used for data retrieval purposes the connector also support update operations and provides an output parameter with the number of rows affected by the update statement. The connector can be downloaded from the contributions page on bonitasoft.org web-site, source code is hosted on this bitbucket public repository.